Fitness trackers are more and more becoming health trackers because people are more using these trackers to get a healthy life rather than a fitted life. Indeed, they are constantly monitoring heart rate, skin temperature, oxygen saturation, blood pressure… And these variables are useful to detect if the wearer is going to be sick. With all the data collected from the different captors, it can help doctors for their diagnosis and detect more easily if you are going to get flu for example, but also more serious diseases as Lyme or diabetes. This collection of data is also a good opportunity for big companies, as Google and Apple for instance, to enter the market of health and improve the technologies. 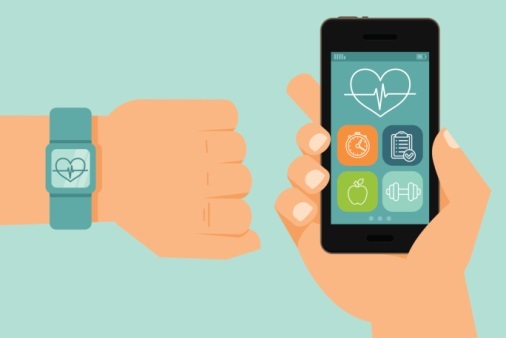 All this technology can be very helpful but it also highlight a major problem, which is totally increasing: health data privacy risks.